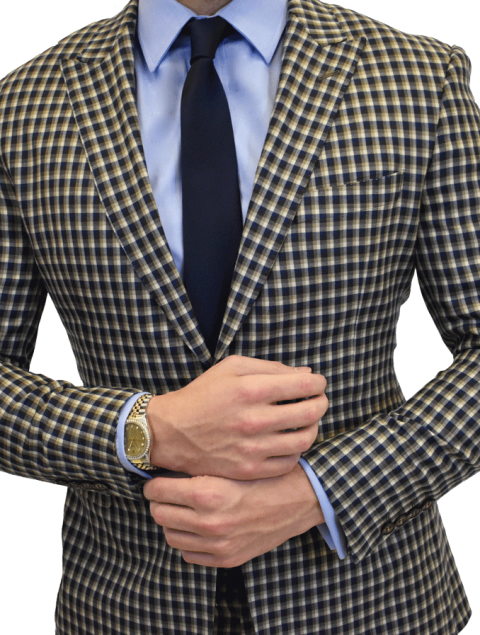 Our DGM Collection Suits and Blazers are made with fine materials with a blend of canvas and fully fused fronts. 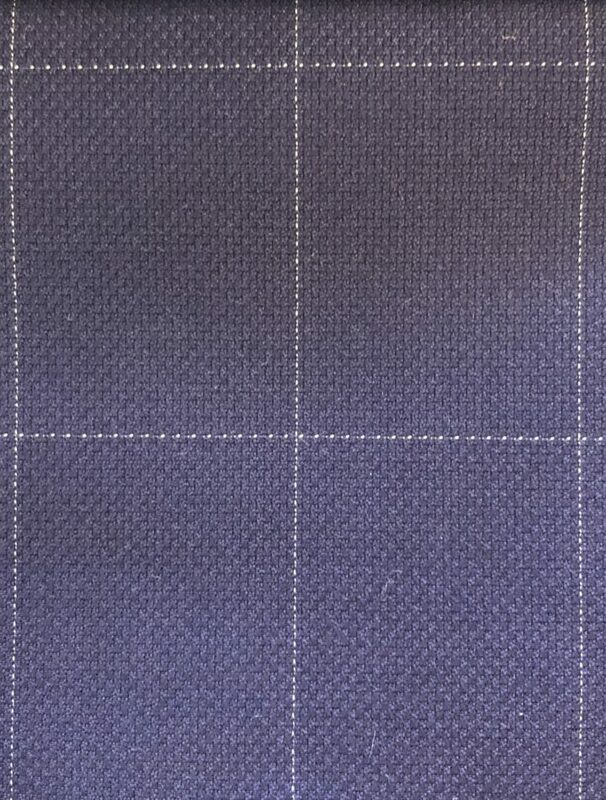 For those ordering a standard size suit online, we will use the options shown in the picture. 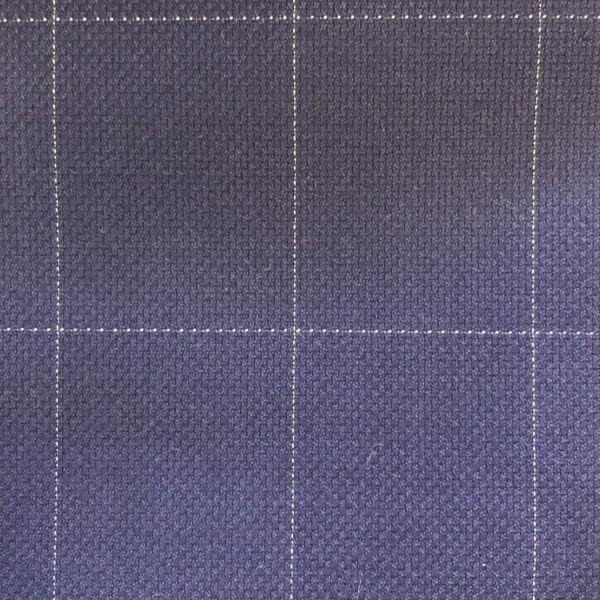 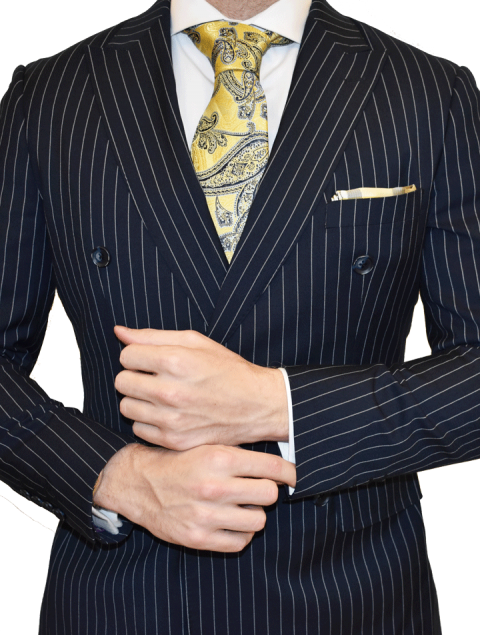 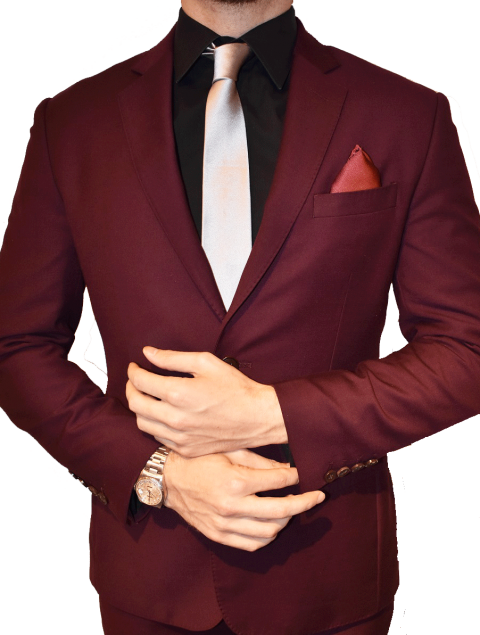 If you are looking for a custom made suit, you will be able to choose all your options, custom made for you. 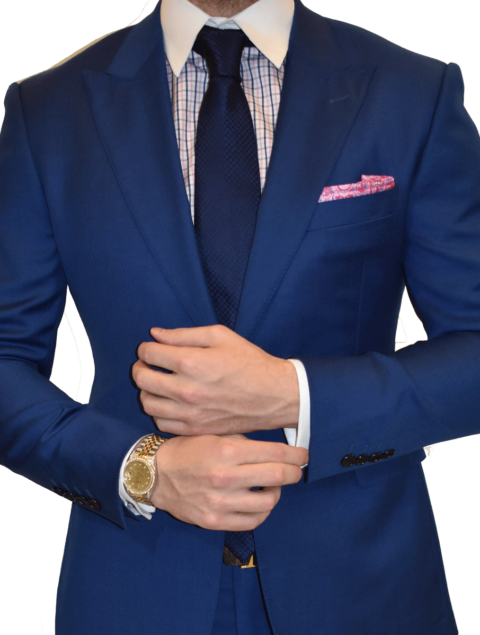 Standard Sizes: If you fit well in a standard size suit, just select your size, add to cart and checkout.